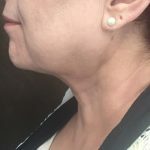 Dr. Newman is pleased to offer a controlled minimally invasive radiofrequency technique and device to further tighten skin without surgery. 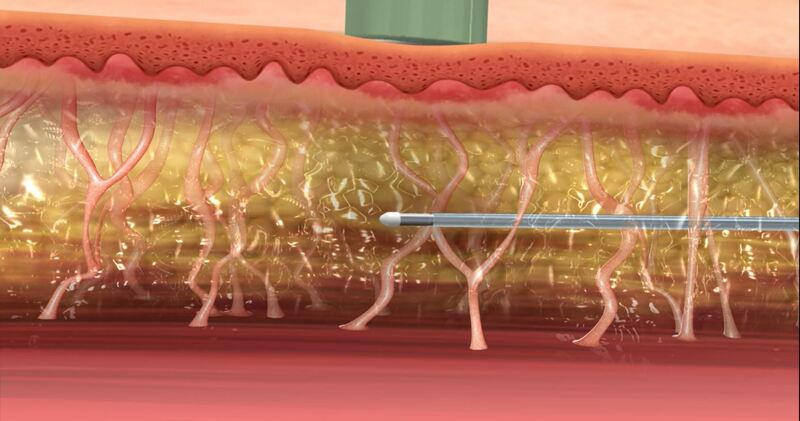 The FACETITE procedure from Invasix has been studied for a number of years and Dr. Newman was one of the first surgeons to evaluate and follow the technology in early clinical trials. 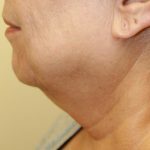 Now the technology has been cleared by the FDA for use in clinical practice, it has become one of the most versatile procedures for patients with loose skin and excess fat in the neck and lower face. Dr. Newman notes that the temperature control both internal and external to the skin makes it his go to technology for skin tightening on the face, neck and body. 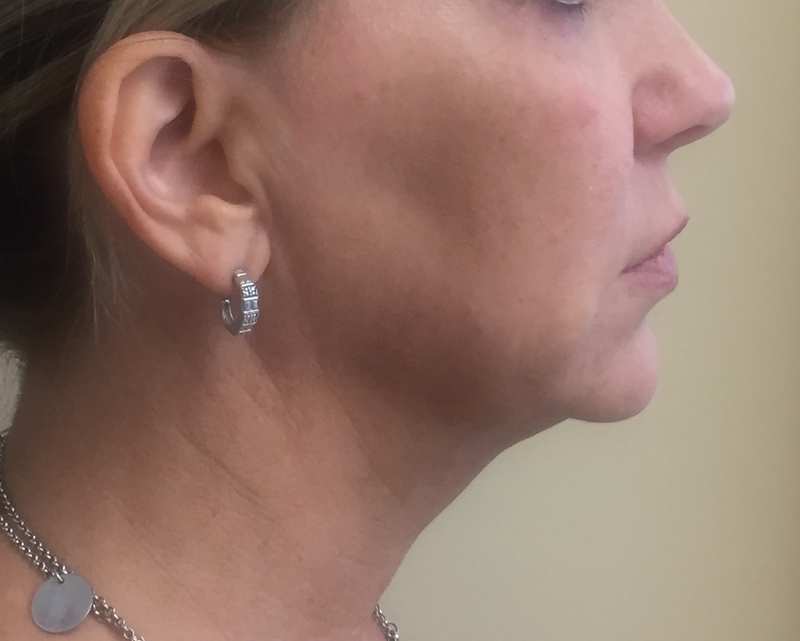 Before FaceTite procedure by Dr. James Newman. 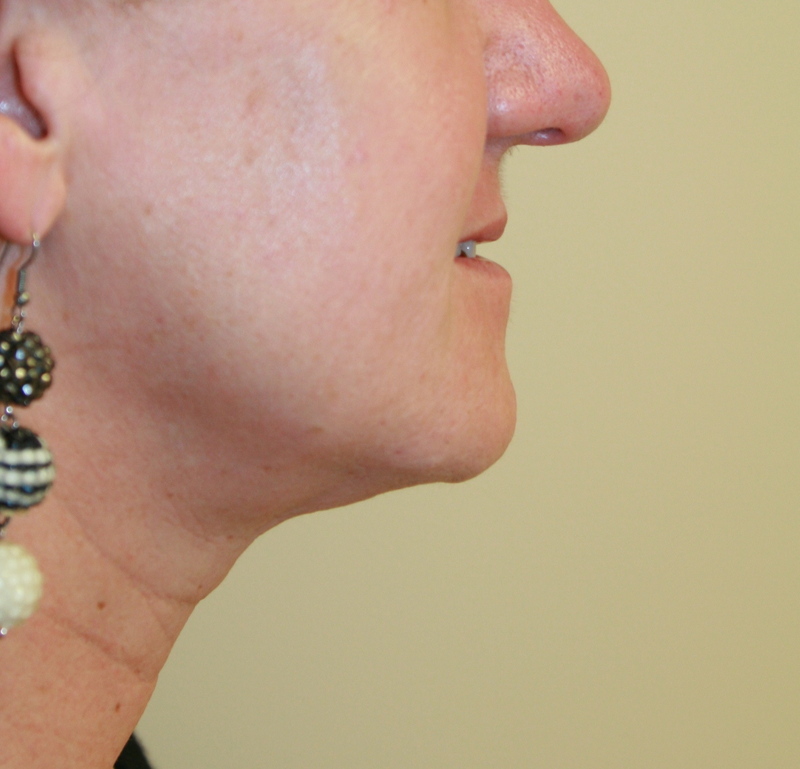 After FaceTite procedure by Dr. James Newman. The following images show the technology which allows Dr. Newman to obtain significant clinical results with minimal downtime. FaceTite Probe under the skin with Surface Monitor, allows Dr. Newman to treat skin Precisely and Safely. Here you see the surface probe which gives real time feedback as Dr. Newman monitors the skin. Dr. Newman activates the flow of radiofrequency energy to produce a thermal tightening of the skin fibers. This graphic displays the Precision of the SKINTITE procedure as temperatures are able to be monitored at skin surface and below, giving Dr. Newman precise data. 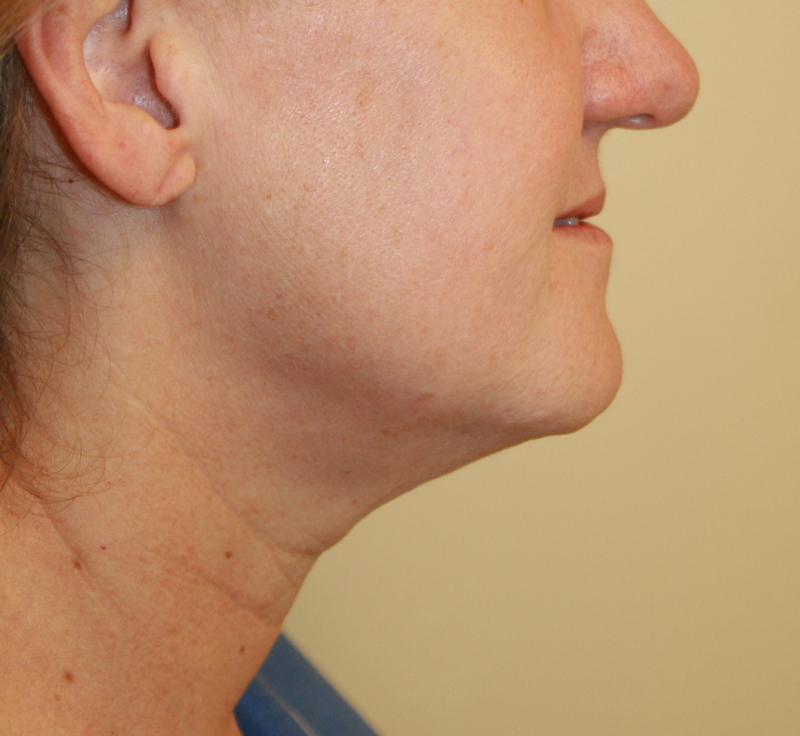 After Face Tite by Dr. Newman, Note improved Jaw Line and Neck Contour. All done under local Anesthesia. 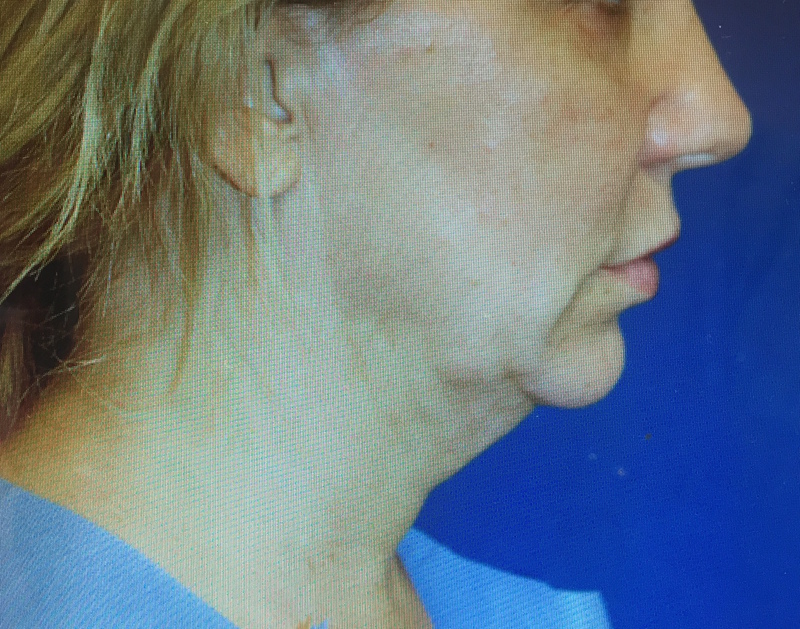 After Face Tite by Dr. Newman, Note improved jaw line and neck contour.